Try out Dragon Ball Z: Battle of Z this week in North America. 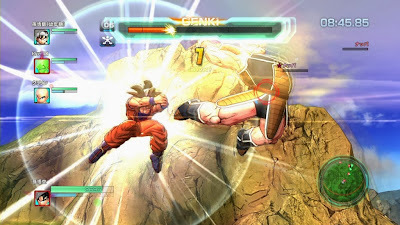 On December 17th you can try out the long awaited Dragon Ball Z battle game on your Vita or on the PS3. 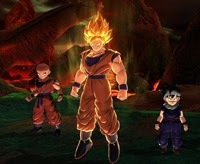 The Dragon Ball Z: Battle of Z demo will include the first 4 missions from the final game’s single player campaign as well as online normal battle with the option for 8 player co-op or a battle mode with 2 players in teams of 4. Data and trophies will be transferable from the demo to the full game. Could this be a cross buy title? No word on that, but we will keep you up to date with any DBZ news.